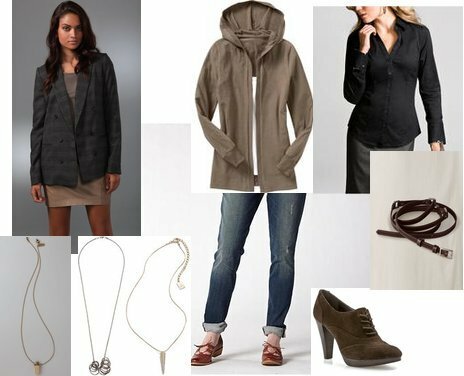 I put together a similar look that will save you some cash, click on any of the images below to purchase or for more information. Prices and some alternatives can be found below the photo! I should let everyone know that www.6pm.com usually has Joe's Jeans for much, much cheaper. I love Joe's Jeans and I love your blog!